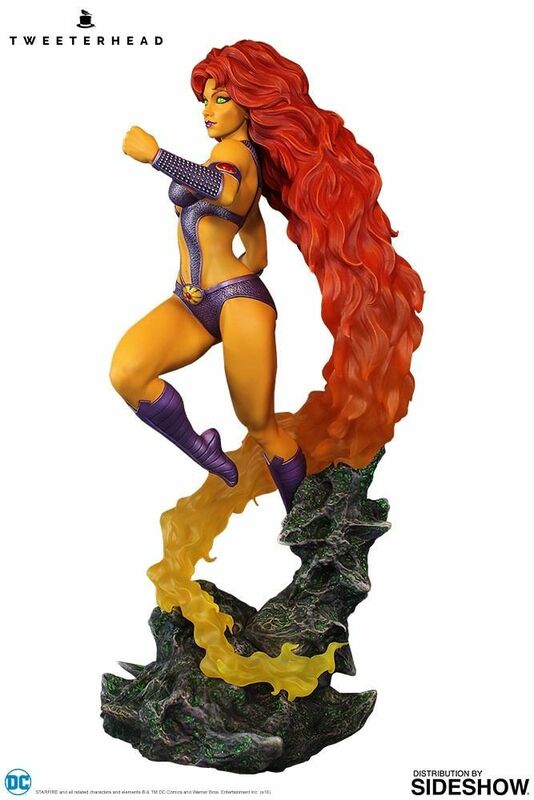 Sideshow and Tweeterhead are proud to announce the newest DC Maquette- Starfire! 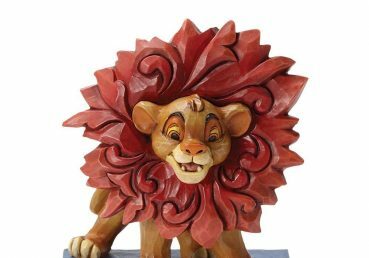 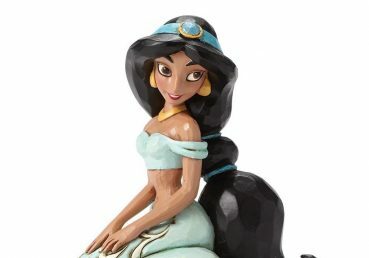 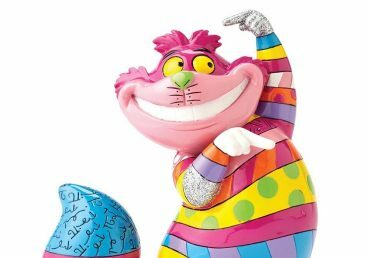 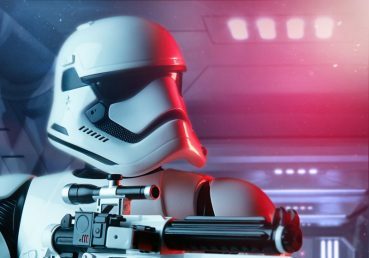 Standing at an impressive 16 inches tall – this princess turned warrior is ready for battle! 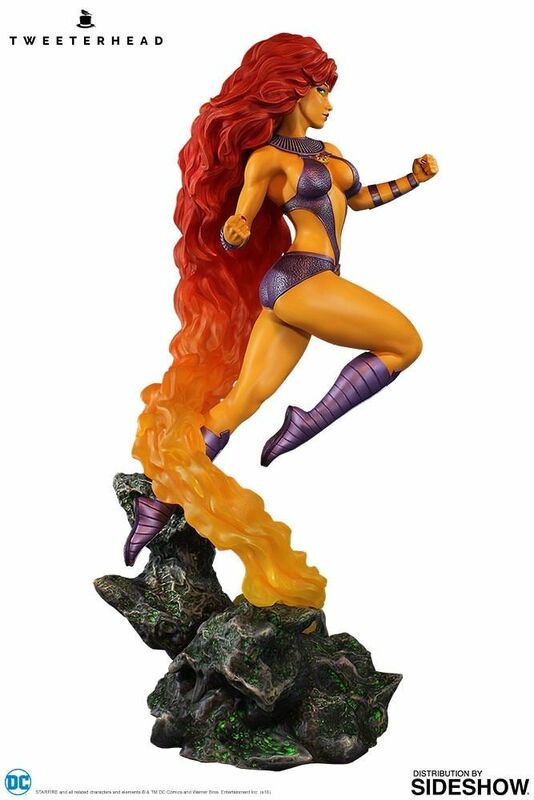 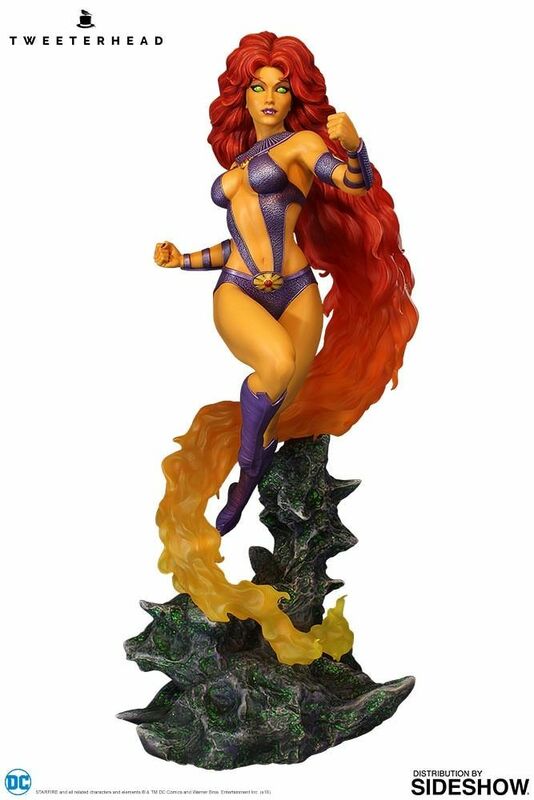 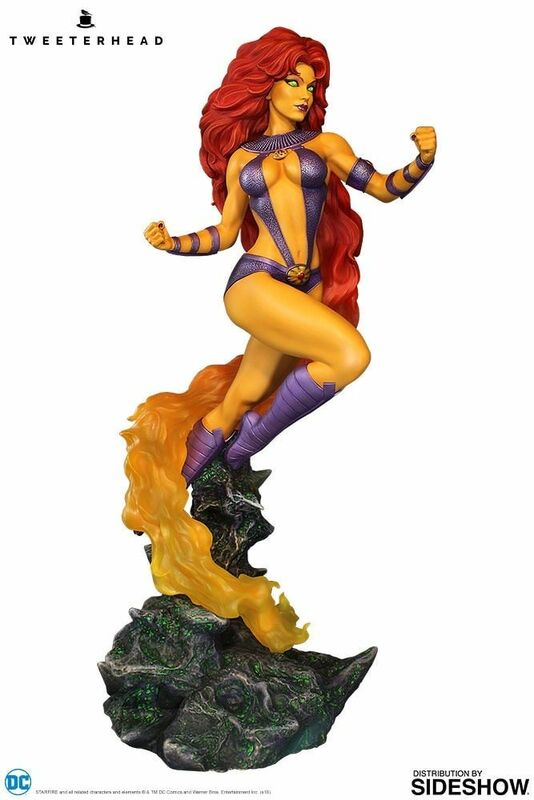 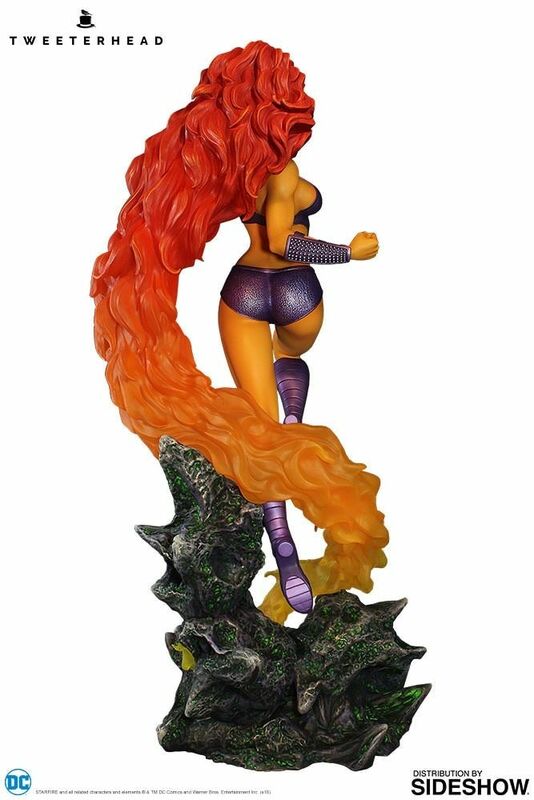 A must-have for fans of DC Comics Teen Titans, don’t miss your chance to add the Starfire Maquette to your collection.